So, Apple has officially and finally started Technology War. The most awaited phone of this summer has arrived and so far it seems that Apple is on its way once again to rule the Smartphone world. The iPhone 5S in not only the amazing, thinnest and lightest iPhone ever but the Apple claims that iPhone 5S is “the most forward-thinking iPhone yet” and “the best Smartphone in the world.” Apple has claimed that they will sell 5 million to 8 million iPhone in first weekend. 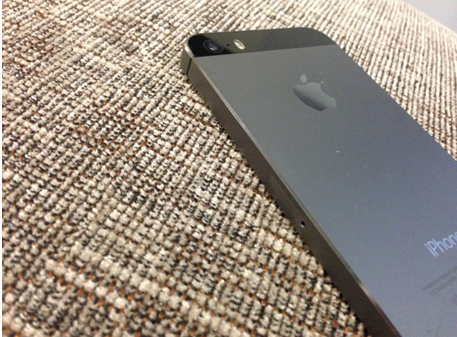 Most of the people say iPhone 5S is actually the copy of iPhone 5 as far as the design is concern because it has the same metal black with glass, shiny edges and the front view occupied by the giant display. This is true to some extent but if we closely see, it is not 100% percent copied. First time Apple gives you few color options like Gold, Silver and Space Gray, they have made the home button bit squeeze and the giant camera flash. 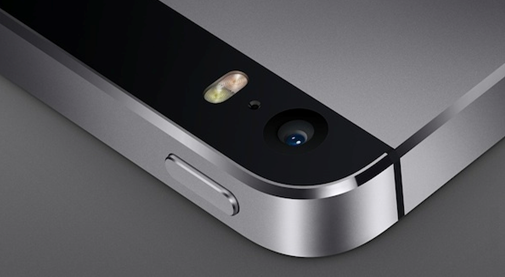 Overall, the phone looks hugely identical to iPhone 5, so there is no big feel for the iPhone 5 users. But if you are upgrading from the iPhone 4S or earlier, this design will bring you the awesomeness in construction and feel. If iPhone 5S wants to win the battle or give a strong competition to their most favorite rivals Samsung, they desperately need to improve this feature which is lacking in iPhone 5. 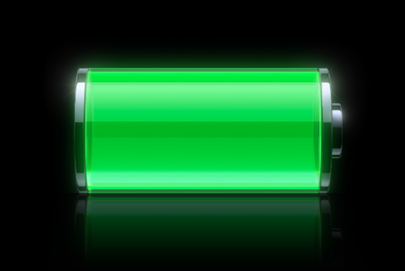 But in iPhone 5S, it seems that they conquered the Battery Life by giving away Talk time up to 10 hours on LTE and 3G and 250 hours of Standby time. The real test for any Smartphone is normally judged by its performance. The questions like how much it is quick, how fast and reliable it is and how to improve the overall OS to give a user better and everlasting experience has always the main priority of the manufacturers. The iPhone 5S has everything when it comes to Speed and performance, the fastest processor A-7 chip with 64 bit architecture is now in iPhone 5S which gives ultimate nitro boost to the performance. 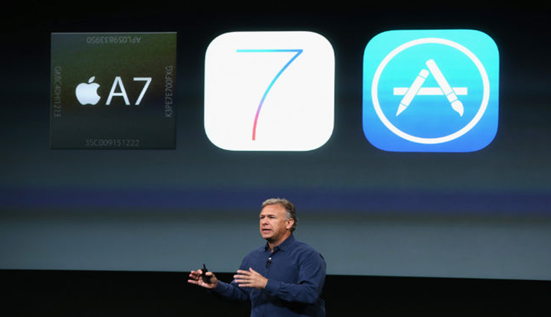 There is new M7 coprocessor also which works and assist A-7 and reduce the time hugely. These co-processors are all set to give you ultimate experience of iOS7’s features and its animations. There are giants available in market when it comes to the Camera features. Nokia Lumia 1020 with their 41 MP, HTC One and Moto X with their Ultrapixel already entertaining the users. iPhone 5S 8-megapixel camera is very much strong with bit larger in size and set to give you the best camera experience even in low light conditions. Same with its front facing 1.2 MP camera helps you to go with video calls even in night. Smart phones are now becoming a part of life and the demand of the security is rising. 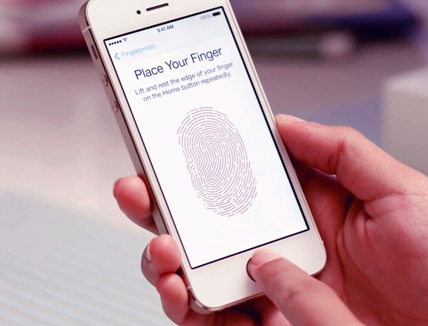 Apple introduces very first time Touch ID feature in iPhone 5S, it is very easy to set up ad will less than a minute for a finger. You can add five different fingerprints for your choice and with this software and hardware feature Apple gives the new dimension of security to the users. 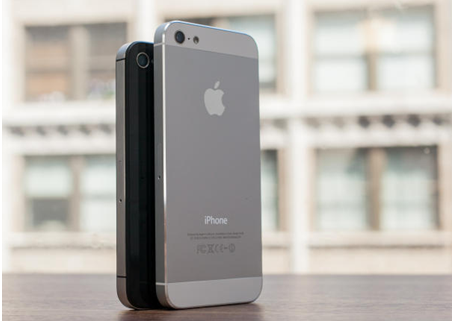 The iPhone 5S looks like a best piece available in the market till date. With so many latest features, new OS, elegant design and super ultra performance with a cheap price of 199$, it is indeed a best phone for the normal users. Umar Khan is an inbound Marketer and Tech Geek currently contributing his services to a very famous App Development company SocialCubix. Get in touch with him on Google and Twitter.